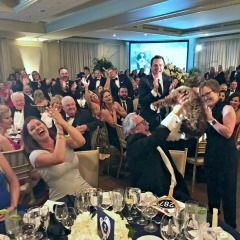 The Heritage Hall Board of Trustees has announced its plans to host the School’s annual fundraising event and auction, Gala 2019: Heart of Gold on Saturday, April 6, 2019 at the Oklahoma City Golf and Country Club. This year’s event, chaired by alumni, Brian Bogert ’95, Jenny Gray Ferguson ’96, and Heather Verity Showalter ’95, was named Heart of Gold to recognize Heritage Hall’s teachers as the “heart of the school,” as well as to commemorate the school’s “golden” anniversary as we observe our 50th year of operation. Heritage Hall alumna and ABC News anchor Erielle Reshef ’01, will serve as emcee for the event, which features dinner, as well as silent and live auctions. “Party on the Moon,” an Atlanta-based, 13-piece band, will perform immediately following the dinner and live auction. 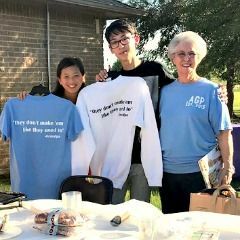 Net proceeds from the event will benefit the School’s faculty through a Master Teacher Endowment and other faculty enrichment which allow the school to attract and retain exceptional teachers. 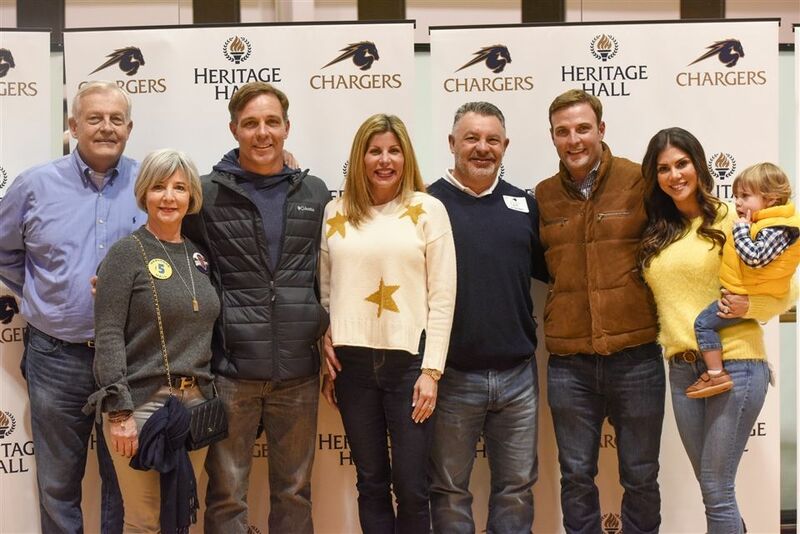 Heart of Gold is also supported by grand benefactors Cory and David Le Norman, Shelley and Leland Welker, Anna and Wes Welker ’00, and Sarah Holder Welker ’97 and Lee Welker ’95. Current and past Heritage Hall patrons, alumni, faculty, and staff are encouraged to attend the Heart of Gold Gala, which will be the first of several events planned throughout 2019 to celebrate Heritage Hall’s 50th Anniversary. The celebrations will culminate in a four-day, all-school reunion September 5-8, 2019. 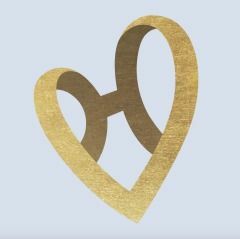 Tickets, sponsorship information and event details for Gala 2019: Heart of Gold are available online at heritagehall.com/gala. Information about all of Heritage Hall’s 50th Anniversary events can be found at heritagehall.com/hh50.